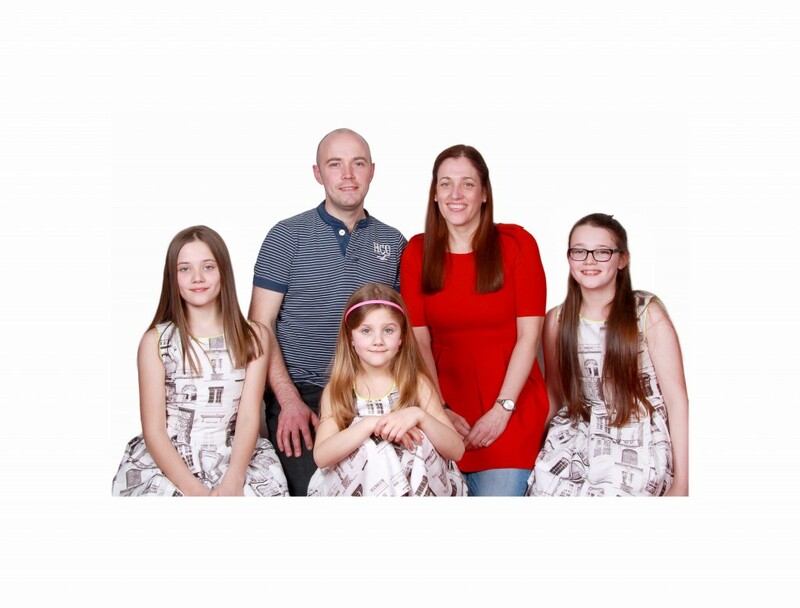 In 2016 Simon and Jayne Gibson and their three girls moved to Co Cavan to begin ministry with CEF. Since moving they have become members of Cavan Baptist Church and have become active in the life of the church there. The first year in ministry saw them settle into life in Ballyconnell as a family and adjust to the changes of living in a new country. Simon would like to say that as the sending church the support from the members of Carrickfergus Baptist was and is a real blessing and encouragement to them. It was a great help to have the continued prayers and visits from many of the Carrickfergus Baptist Church members. Cavan Baptist has also been a great support, as well as the many friends and family across the country too. Simon and Jayne have been working initially in the schools in the surrounding area. These schools have been open to Bible teaching in assemblies on a regular basis. Their prayer for the future would be to meet others in the County with a love for the Lord who would be keen to volunteer to work alongside them. It is their desire that through this the work could grow and that many more could hear the good news of the Lord Jesus.